The Aircraft Interiors Expo 2017 featured more than 25,000 m2 of exhibition space, across which more than 500 exhibitors presented their newest products. 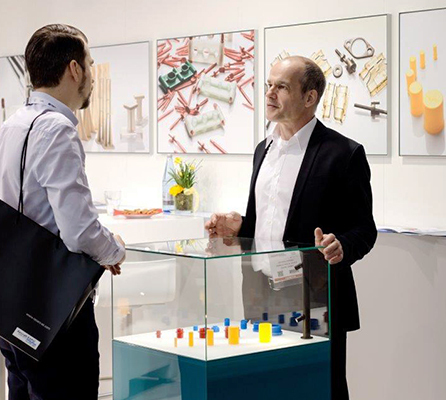 With around 14,000 visitors in attendance to gain a comprehensive overview of the newest trends in aircraft cabin fittings, the Hamburg trade fair grounds were the centre of excitement. 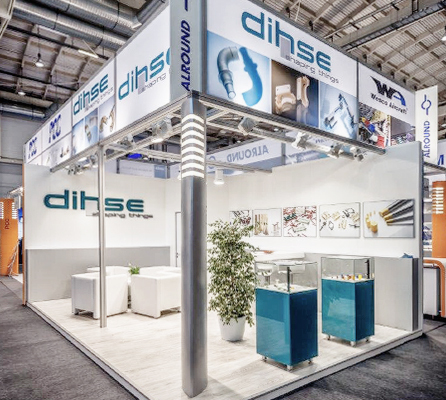 The Dihse stand was no exception. 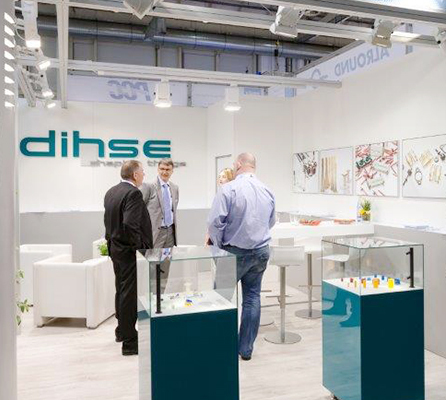 We introduced our range of tailor-made, thermoplastic solutions to many interested attendees. The industry event was also, as always, a good opportunity to have interesting discussions and exchange ideas. If you didn’t have time to visit us at the trade fair, please feel free to contact us directly. We will be happy to answer any questions you may have about our products and services.